Give your Visitors a Warm Welcome! Are you currently using multimedia in your marketing plan? Video is a great way to engage customers, this 30-60 second live action welcome video is just the right length to present your business to customers online and through social media. 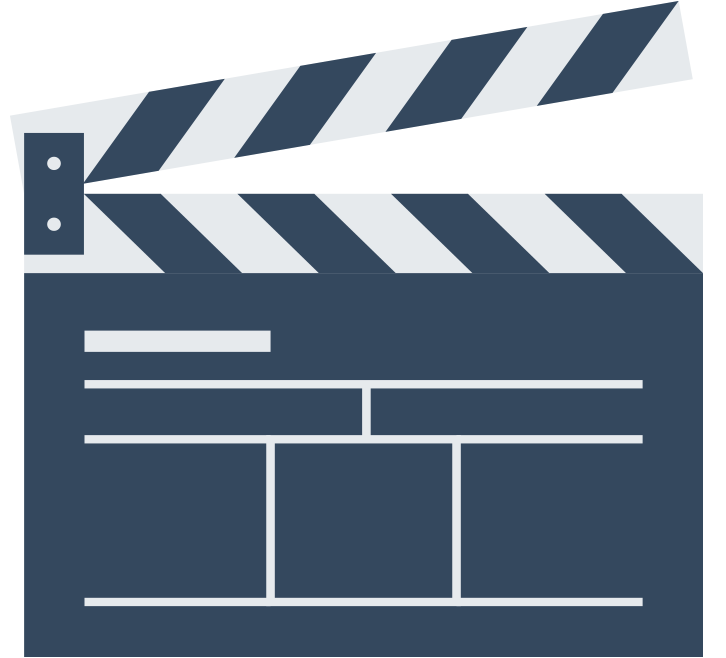 A 2-3-minute live action explainer video could be just what you need to show off a product or service that you may have to offer your customers. In 2-3 minutes you can explain things to your customers more precisely with a bit more detail. Our team recommends using this kind of video as a highlight on your website. Use this video to go into detail and explain your business to a customer more completely. 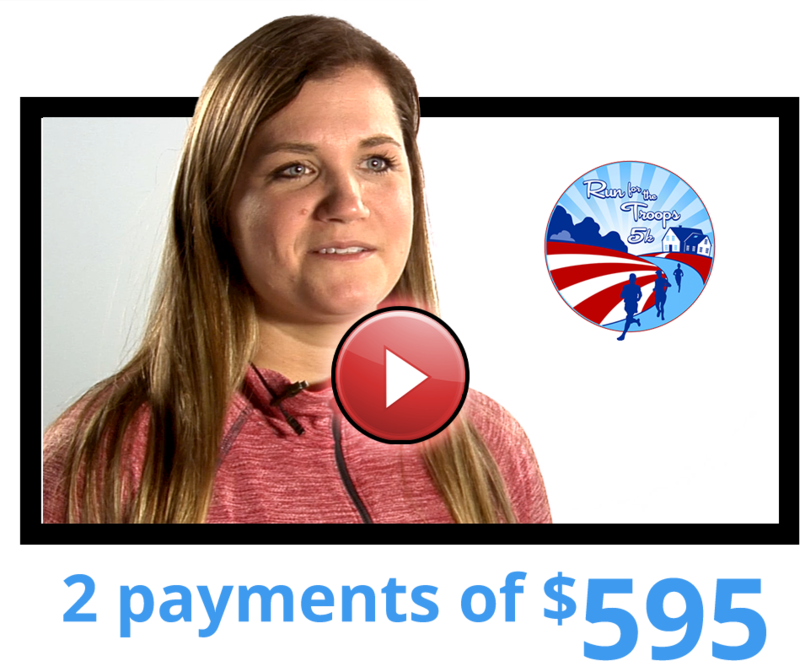 This type of video can be great to educate customer on an event like we did here for Run For the Troops 5K. Make a splash with a fully animated promotional piece. We work with you and within your budget to create a stylized version of your vision. 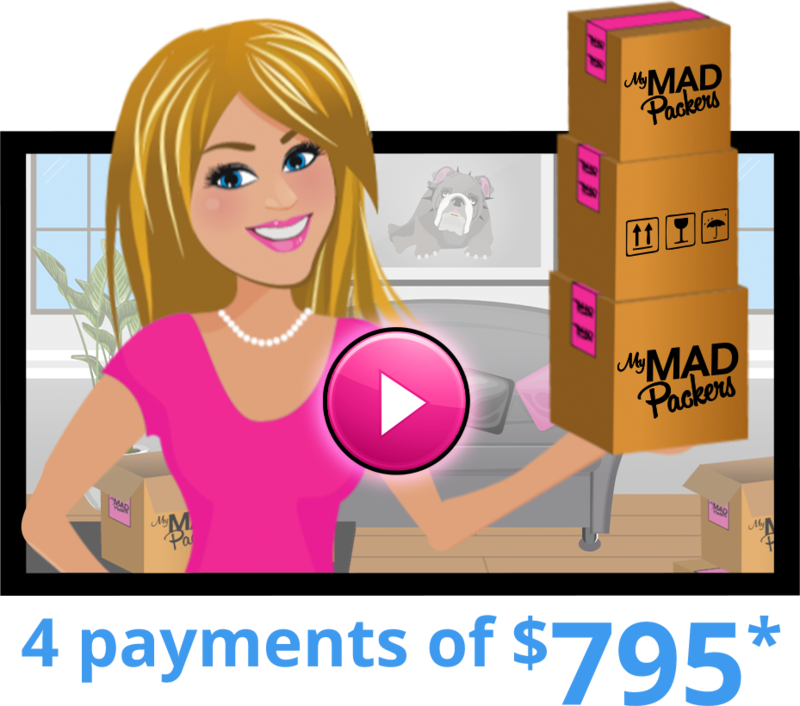 Our pro team of video producers and animators can help you realize your creative vision and tell your story through the amazing medium of graphics animation just like we did here for My MAD Packers. *4-Week Minimum Turnaround for Animation. Some Conditions apply. Contact us for details. Video content increases your conversion rates dramatically over text content. In fact, experts estimate 1 minute of video is equal to 1.8 million words! Videos can help skyrocket your Google and your SEO rankings as well as your social media presence. Marketers also consider video content to be the greatest return on your investment. Videos engage consumers more deeply which can increase your brand’s recognition. It can build trust and makes understanding your products or services faster and easier. Our team has created high quality videos of all kinds. See if one of our video packages fits your needs. Not sure yet? Check out some of these video facts! 81% of consumers state that video increases the chance that they’ll purchase a product on their mobile device. 74% of website visitors are more likely to purchase on an online retail site after watching a video. Adding video to your website can increase your search rankings on Google (and others like Bing and Yahoo) significantly. One of the factors of Google’s algorithm for search rankings is “dwell time,” or how long visitors stay on your website. The idea is that if people are spending a lot of time on your website, it must have quality content. By adding a video to your website actually makes a first page Google result 53x more likely. 76% of marketers say videos helped them increase traffic. YouTube is the second largest search engine in the world. YouTube has over a billion users, almost one-third of all people on the internet. Among millennials, YouTube accounts for two-thirds of the premium online videos watched across devices. Among the 18 to 49 year old demographic, 8 out of 10 watch YouTube in an average month. 87% of marketers have published video content on YouTube. Out of those, 90% found it to be an effective strategy. 87% of marketers plan to add YouTube to their content strategy in the next year. Companies that use video are growing revenue 49% faster than those who don’t. 78% of marketing professionals worldwide name video as the type of content with the best ROI. Today’s consumers spend more time consuming digital video than on social media: 1 hour and 55 minutes per day versus 1 hour and 44 minutes. On top of that, 4 times as many consumers would rather watch a video about a product than read about it. 90% of consumers watch videos on their mobile. YouTube reports mobile video consumption rises 100% every year. The average click-through-rate of video ads is 1.84%. That’s the highest CTR of all digital ad formats! And for a 15-second non-skippable YouTube video ad the completion rate is 92%. 500 million people are watching videos on Facebook every day. 45% of people watch more than an hour of Facebook or YouTube videos a week. 68% of marketers have published video content on Facebook. Out of those, 87% found it to be an effective strategy. 70% of marketers plan to use Facebook Video in 2019. An introductory email that includes a video receives an increase click-through rate by 96%! Including the word “video” in the subject lines of your emails can increase open rates by 19%. Including the video splash screen in the actual email itself can increase click-through rates by 2x. Watching a video provides both audio and visual stimulation. The mere activation of both of these areas of the brain means that viewers are more engaged and therefore naturally develop stronger affiliation and interest in the content they’re consuming.